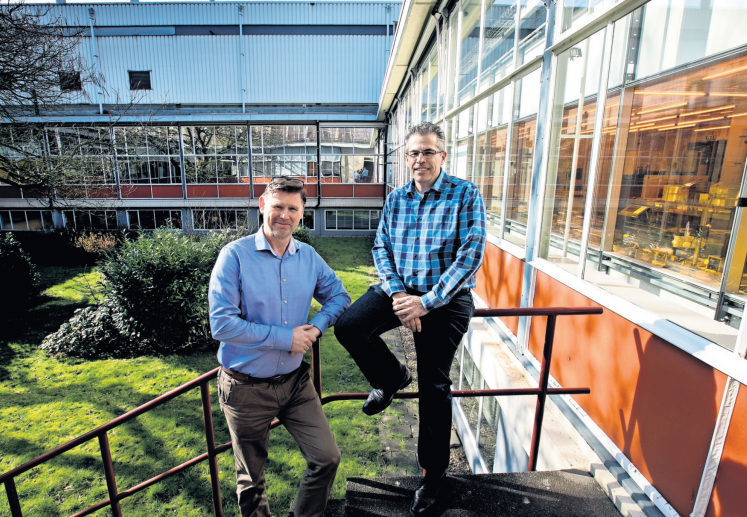 SMART Photonics groeit snel en zoekt naar een versterking van haar office team. Dat bestaat op dit momentn uit één Office Manager met een gecombineerde functie als Executive Assistente en één Management Assistente. Ter vervanging van de Management Assistente zoeken we nu een Senior Management Assistent(e) voor 32-40 in de week. 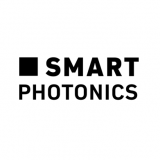 We are pleased to announce that this week SMART Photonics completed another equity investment round. 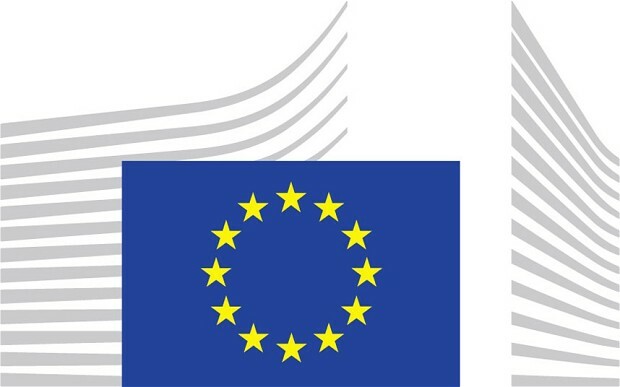 “We collected another € 6 million, mainly from informal investors. Besides this new investment, the majority of our existing informal investors converted their loans into shares (€ 4,5 million), which strengthens our financial position even more. This expresses great confidence in our potential and growth. With this new funding, we will be able to improve both the stability and robustness of our processes, that will lay a firm foundation in making the next step towards a full production plant”, says CFO Robert Feelders. This weekend a (Dutch) press release has been published in the Eindhovens Dagblad. How can you engage with our organisation and bring your bright idea to life? Check the opportunities of our Multi-Project Wafer! SMART Photonics is rapidly growing. Join us with the photonics revolution and apply now! Do you have a question or would you like to make an appointment? Send us a message!